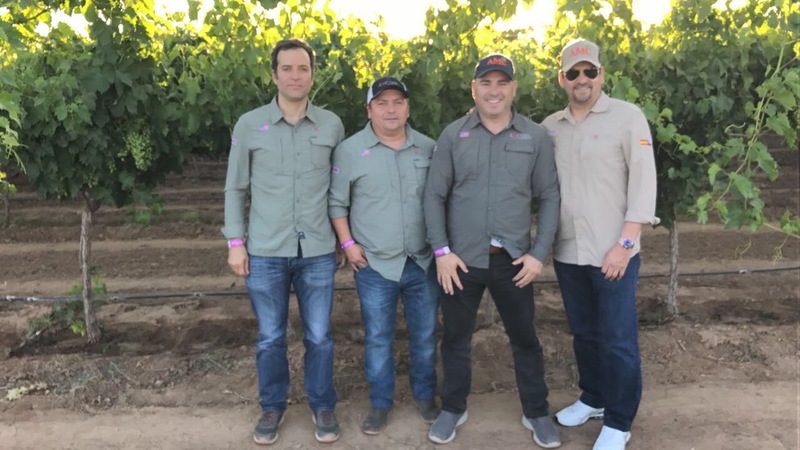 With the Jalisco growing area coming into the deal ever-earlier and shipments already arriving in the U.S., 2017 could well be a record year for Mexican grapes. 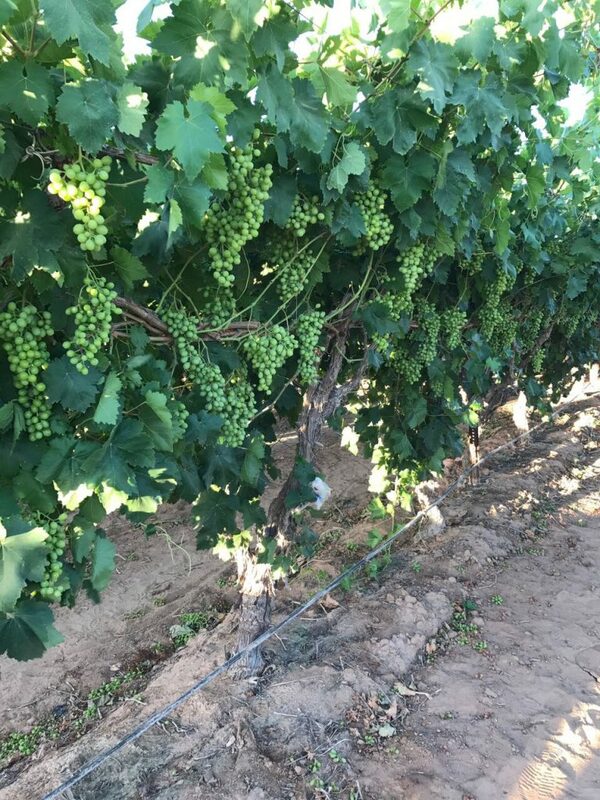 The Sonora grape growers association (AALPUM) projects the 2017 crop to be 19.4 million 18-pound cartons, up 21 percent from 16.1 million in 2016. People on the ground in Mexico say that total could easily top 20 million cartons. “Most growers think it’s going to end up over 20 million so it’s going to be a pretty heavy crop,” says Rick Hudson, sales manager for AMC North America, who was in Mexico for the announcement and a first-hand look at AMC’s growing Mexican operations. Flame seedless grapes make up the largest part of the crop at 10.5 million cartons, up 9 percent from 9.19 million last year. Early green varieties should be up 21% from 2.48 million cartons to 3 million. Sugraone production will jump from just over 3 million cartons to 3.9 million. Growers expect 900,000 cartons of black grapes, up 54 percent from 580,000, while red globes production will rise 35 percent to 700,000 cartons. Green seedless production was down slightly last year in Mexico, but that represents just a small percentage of this year’s increase. The production boom is due to a combination of better yields and more acreage. 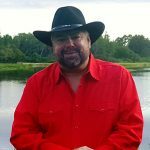 “The last couple of weeks of May and the first two weeks of June is really when the volume is going to hit, right around Memorial Day a lot of volume will be on the market,” Hudson said. Hudson believes this is actually the dawning of a new era for Mexican grape production. AMC’s trademarked Sheehan varieties are growing throughout the region and more are introduced each year. If Jalisco production grows as projected, the increased volume will overlap and compete directly with the Chilean deal. Hudson said it’s also conceivable retailers could stay with Mexico longer before switching over to Californian grapes later in the season. The infrastructure and agronomy of Mexico improves constantly – enough so that imports are creating problems for domestic items like tomatoes, strawberries and blueberries. Nowhere are those improvements more notable than in the grape industry. As the deal changes, so does the nature of growing and marketing agreements. Traditionally, growers have paid a royalty to the trademark holder of the grapes they grow. “Increasingly, we are structuring marketing agreements so we have the ability to market a certain percentage of the crop,” Hudson said. The number of Sheehan varieties will continue to grow as well.